Reagor Dykes Auto Mall Midland provides a selection of Featured Inventory, representing new and popular items at competitive prices. Please take a moment to investigate these current highlighted models, hand-picked from our ever-changing inventories! Are you searching for the perfect sedan, crossover, SUV, truck or hatchback? If you have started the process you have probably found that it's much easier said than done. Fortunately, Reagor Dykes Auto Mall Midland can help Odessa, Lubbock, Midland and San Angelo drivers-like yourself-find the perfect vehicle. In fact, when you shop our featured vehicles you will find the hard part is over. 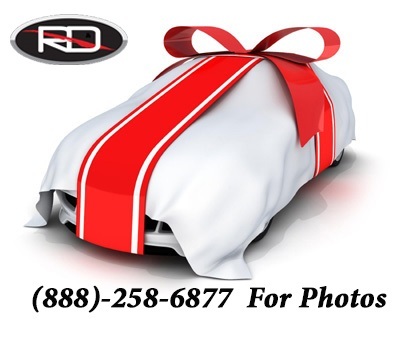 Our featured vehicles include the most popular models at the most competitive prices. Not to mention all of our vehicles were hand-selected from our comprehensive pre-owned inventory by our team of savvy sales professionals. At Reagor Dykes Auto Mall Midland we're committed to helping our driver's take the wheel of a vehicle that they will love for miles to come. To ensure we accomplish that goal we update our featured vehicles frequently. Be sure to check back if you can't find exactly what you're looking for. Additionally, we invite you to come visit us so we can learn more about your specific driving needs. From there, we can find a vehicle to accommodate your lifestyle and budget needs. Come visit us in Midland, Texas today. We're just a short drive from surrounding areas such as Odessa, Lubbock, Midland and San Angelo.